Inspired by his bass much present in all sounds, Groove Squared was originally designed to make a electronic band. After a passionate life in clubs he comes back with a dancefloor sound. A grain of soul will remain in the music that express. 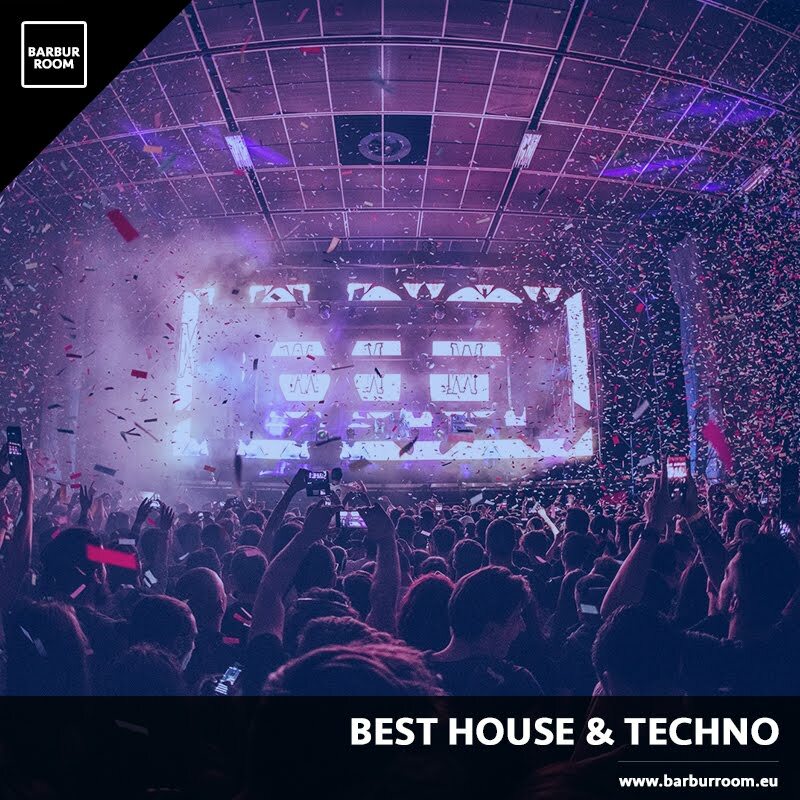 Musician, Dj and Producer has a long history of music behind which crosses transversally Funk, Soul, Ambient, Electronics, House, Jazz and Techno. Groove Squared's story is particular, as it can be described with the classical chronological order or as a film full of flashbacks in which moments and musical genres twist together in a complex texture. It is in fact what has happened. In 2017: the new EP 'The Ground 'released on Gravity Groove still reaches the Top10 Electronics, the Top20 Deep House on Beatport and Top 10 Club on Vinyl Distribution. 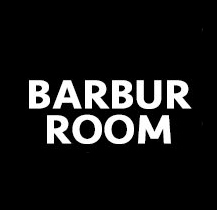 This new release includes a remix by Darren Price (a member of the legendary Underworld band) and Sam Pauli, dj and co-founder of the Chapter 24 Records, the English label that is booming among the big ones in Europe. 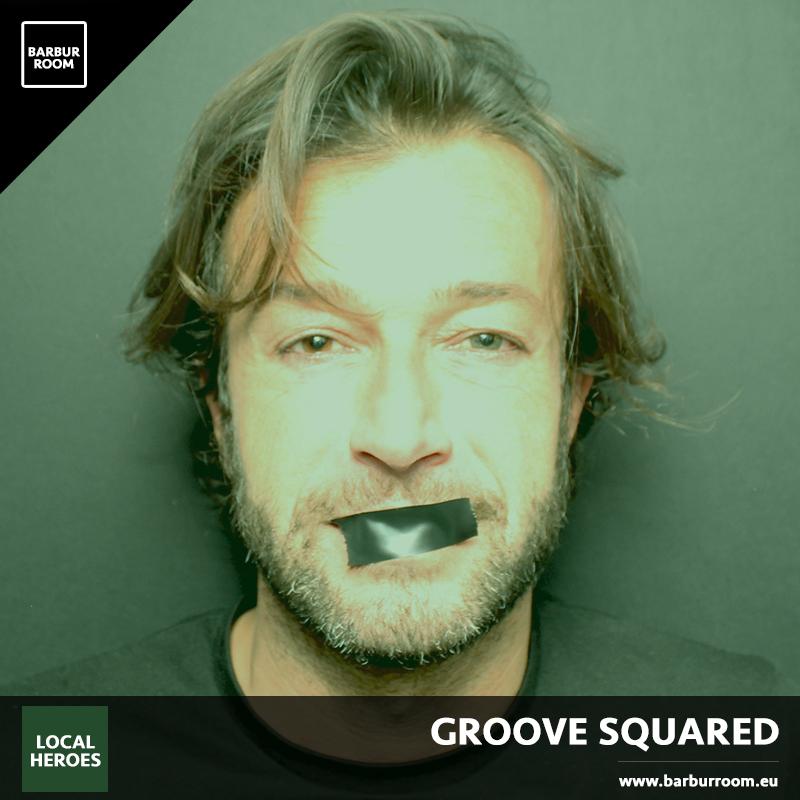 As a result, Groove Squared played in important clubs like Tresor, Weekend and festivals like Greenwood, Sonar, and a tour that touched many Italian cities both Live and Dj set. 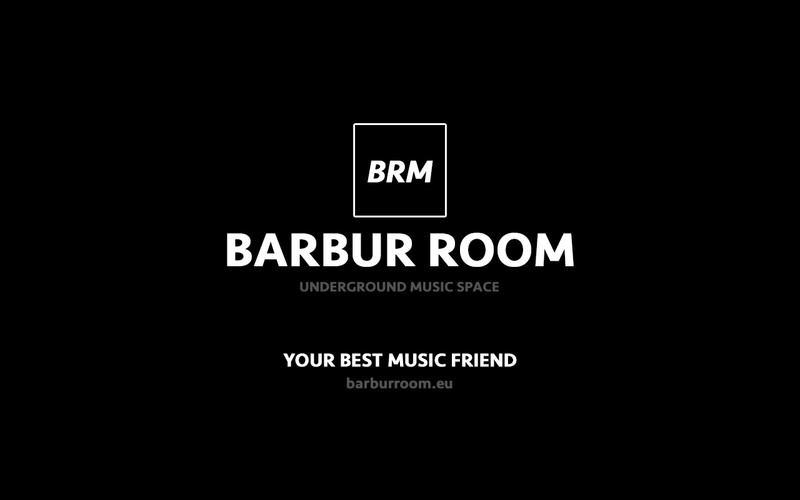 Featuring high quality music, in DJ selections, Groove Squared, developing from the earliest records an excellent feeling with the dance floor. He shared the consolle with so many names in the international scene, such as His B2B with Konstantin Sibold and Ian Pooley.